Prices for replacement windows and vinyl siding in Denver Colorado and surrounding areas. Get installed pricing in home or over the phone for replacement windows, patio doors! In home estimates for siding and roofing in and around Denver/Aurora CO! You can get a price for your installed replacement windows and patio doors today. 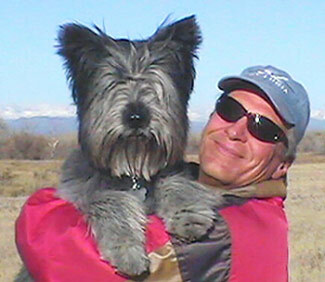 Carefree Exteriors has been installing quality windows, siding, and roofing in Colorado, for over twenty six years. Get installed pricing for windows, patio doors, siding, and roofing. Compare different companies sales prices and save. Save time and money with Carefree Exteriors today. 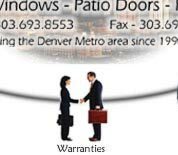 Additional windows discounts for active Denver and Aurora military personnel. Click here to see what our vinyl siding and window customers in and around Denver/Aurora are saying. Our replacement windows installation specialists will inspect your windows installation application, re-measure and answer any replacement windows or patio door installation questions before your custom made replacement window order is placed. Contact the Denver/Aurora Colorado replacement windows, siding and roofing specialists by calling 303.693.8553, faxing 720.367.5295 or by e-mail. ©1991-2017 Carefree Exteriors Denver/Aurora Colorado - All rights reserved.